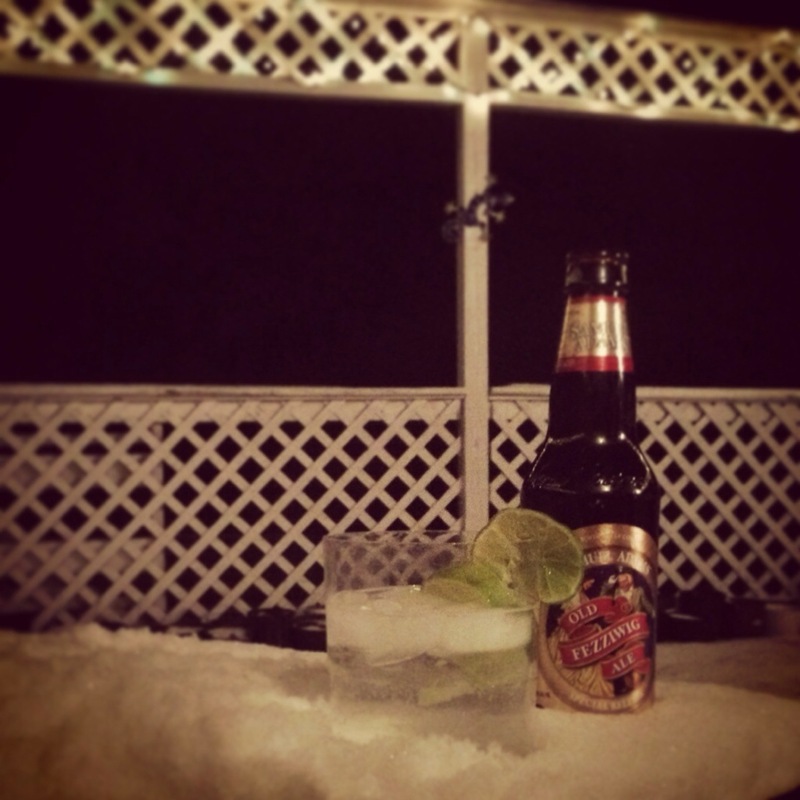 drinks in the snow! love it. You taught me a new word this year. Thanks. It was so fun joining you in this project.